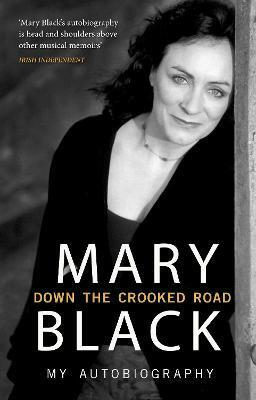 For the last 25 years, singer Mary Black has been a dominant presence on the Irish music scene and has achieved international acclaim in Europe and the U.S. She has shared stages, television shows, and recording studios with some of the most revered performersâ€”from Van Morrison and Joan Baez to Emmylou Harris and Mary Chapin Carpenter, and has played a frontline role in bringing Irish music, past and present, to an increasingly appreciative and ever-growing global audience. Now, in her moving memoir, Mary takes us back to her early days, to the roots of her musical heritage. As she recounts her childhood memories and tells how music played an important role in the Black family home, we see how the young girl from Dublin went on to tour the world, sell millions of albumsâ€”including No Frontiers, a triple platinum albumâ€”and, with her beautiful singing voice, captured the hearts of millions around the world.